Things happen. Kids try to store their toys in your toilet, your water heater dies unexpectedly, and pipes burst on the second floor while you’re asleep. Call us. Whether your cook keeps dumping grease down the drains, or your public restrooms are suffering regular clogs, we can make things run smoothly again. Are you shopping for a San Jose plumbing contractor for a remodeling or redesign project? We’d love to have an opportunity to quote you our best price. We hope you were able to quickly locate the information you were looking for. We look forward to hearing from you! Residential Plumber – No matter where you live in the San Jose area or how nice your home is, no one is immune from the occasional pipe burst or clogged drain in their home. When this time inevitably arises, the entire team here at San Jose Plumber will be on standby ready to help perform any residential plumbing services required to get your home back on top. Commercial Plumber – Plumbing problems at your business or commercial property is something that needs to be taken seriously. 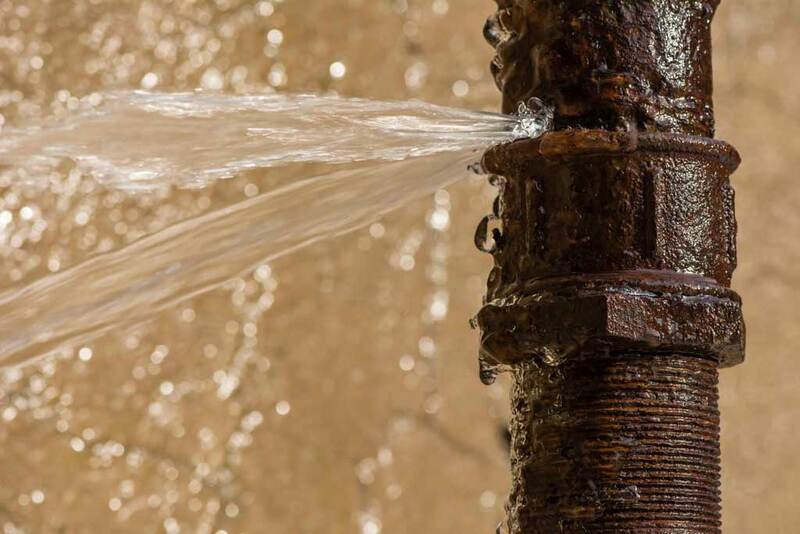 Water damage caused from leaking pipes can end up causing you to need very expensive repairs. Luckily, even if it’s 2 in the morning, if you’re in need of commercial plumbing repair our team at San Jose Plumber is just a phone call away and ready to fix any plumbing issues at your business in a moments notice. Emergency Plumbing Repair – We understand that things like plumbing problems often happen at the most inconvenient of times. However, many plumbing problems are time sensitive as they can cause major structural damage to your home or business. That’s why San Jose Plumber is open 24/7 as the #1 emergency plumber in San Jose. That way you can be confident that no matter when a plumbing emergency arises, we’ll be right there to help. Water Line Repiping & Installation – Things like leaks, signs of corrosion, and general bad piping materials are just a few reasons why you may need to get your water lines repiped and get new lines installed. If you’re thinking that you may need to get your water lines redone but you’re not entirely sure if it’s what you need, feel free to give us a call and schedule a free in-home plumbing estimate. We can also install new water lines in any new building, residential or commercial, should you need that service as well. 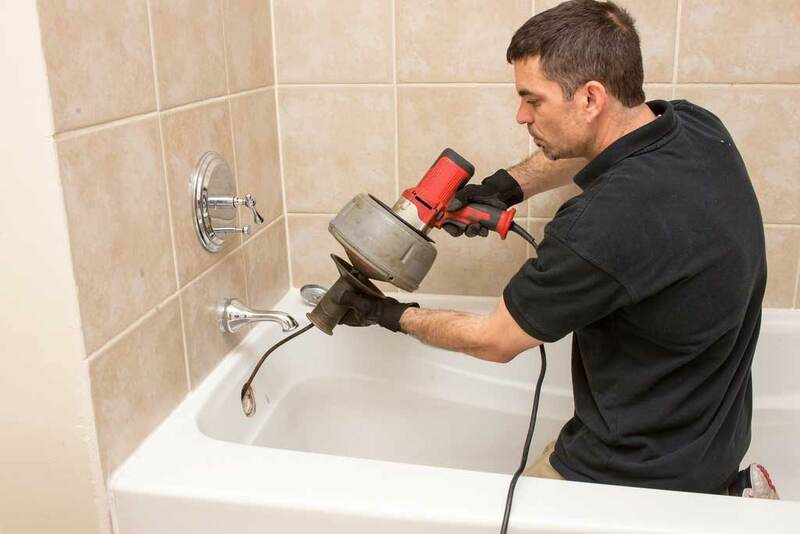 Plumbing Fixture Replacement – Getting new plumbing fixtures installed or replaced, like toilets, sinks, faucets, tubs, and more, is a pretty big job that takes some plumbing prowess. If you don’t feel like you’re up to the job, everyone here at San Jose Plumber would be more than happy to help you get your new plumbing fixture set up and working properly! If you’re unsure of whether or not we’d be able to install the fixture you have in mind, feel free to give us a call and we’ll be able to tell you one way or another. Water Pump Servicing – Your water pump is something you probably don’t think about very often, but it’s an extremely important part of your home or business’ plumbing setup and when it fails, it’s quite the emergency. Luckily, with our water pump servicing sector, you won’t have to worry about it prematurely failing on you. We’ll keep your water pump at top shape and ensure it continues to work as designed. Plus, if your water pump does end up failing, our team at San Jose Plumber is well versed in water pump repair and can get that issue fixed for you with no problem. Water Line Repair – There are many things that could cause your water lines to break and be in need of repair. This can be things like rust, damaged seals, and weakened joints (among many other possible causes). Ignoring the need for water line repair services can be extremely expensive and actually cause damage to the structural wood in your home if ignored. Don’t put off an emergency like this – give us a call today and schedule a free estimate! Water Heater Repair -Water heaters are one of the biggest plumbing fixtures we see that frequently causes people problems. Plus, having a broken water heater means all of the water running throughout your home will be cold. No one likes a cold shower, and we make sure that you don’t have to go through one. 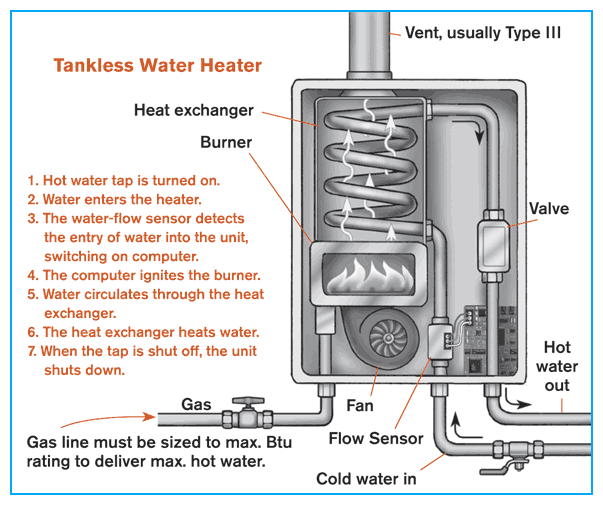 Give the experts at San Jose Plumber a call if you’re experiencing a broken water heater. We’ll get it fixed up like new in no time! Water Heater Installation & Maintenance – It’s not uncommon for us to find people unsure or nervous about tinkering with their water heater. From needing a new water heater installed to general upkeep, there’s a lot happening with your water heater that most people just aren’t comfortable with dealing with. 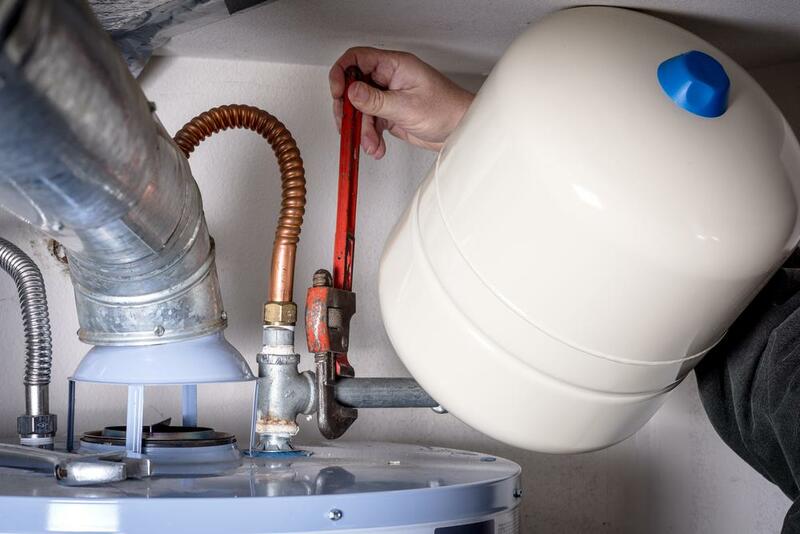 Luckily, all of the plumbers here at San Jose Plumber are certified and highly experienced with both installing brand new water heaters and making sure they’re kept in tip-top shape to ensure proper function. New TANKLESS water heaters with unlimited hot water are an instant win! If you find yourself last in line for the shower and perpetually out of hot water, you will LOVE the tankless water heater! Upgrade your water heater today! Please don’t hesitate to call us with your plumbing questions. The only bad question, is the one that doesn’t get asked. Call our phone number: (408) 752-5767. © 2019 San Jose Plumber. Built using WordPress and OnePage Express Theme.